There is no need to reach out when you have the personnel you need. That’s how the Bengals feel. The AFC North champions have promoted all of their coaching vacancies through their staff. When offensive and defensive coordinators Jay Gruden and Mike Zimmer left town to become head coaches, the Bengals promoted Hue Jackson and Paul Guenther to take control of the offense and defense. 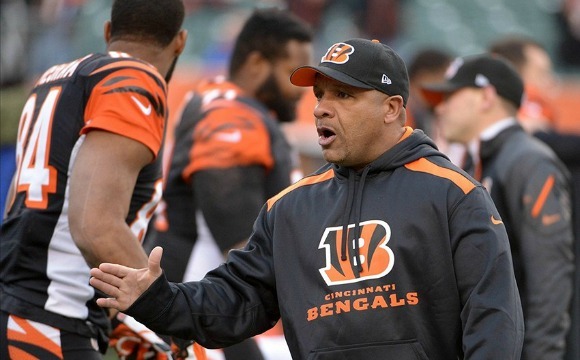 To fill those spots on the staff, the Bengals again looked at their other assistants. Kyle Caskey was previously the line/quality control coach but was promoted to fill Jackson’s position to coach the running backs. 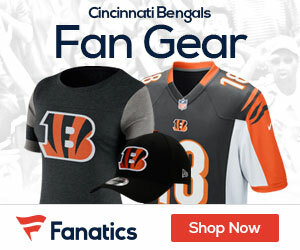 To fill Caskey’s role, the Bengals hired Brian Braswell. He interned with the Bengals last summer during training camp. The Bengals remain to stay in the family as far as the coaching staff is concerned which is not a bad way of doing things. They are now heading into their next phase of the offseason.